Born in Hertfordshire, England in 1967, Fletcher Sibthorp has had a successful career as a painter since graduating with Honours from Kingston University in 1989. 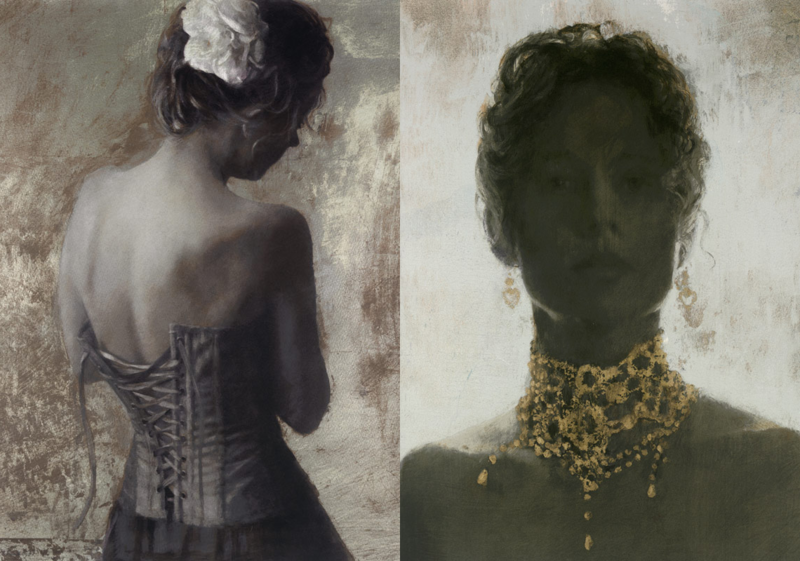 Although predominantly known for his dance paintings, Fletcher Sibthorp has produced a number of very personal artworks as part of an ongoing series called ‘Quiet Space’. 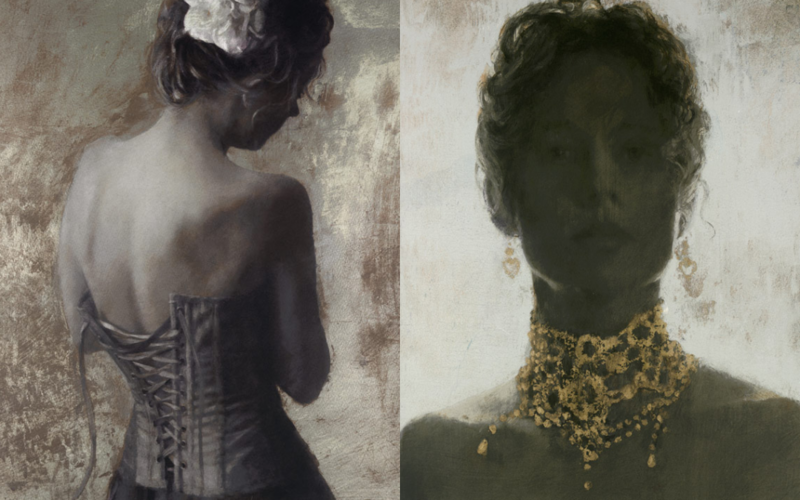 “I have really enjoyed working with Fletcher Sibthorp on several pieces. He understands the lines the dancer is trying to achieve instinctively. He is able to portray those lines, great physicality and movement in his painting. I am very proud to have a painting of me by Fletcher Sibthorp hanging at the RBS, White Lodge.” Darcey Bussell CBE former principle ballerina of Royal Ballet.